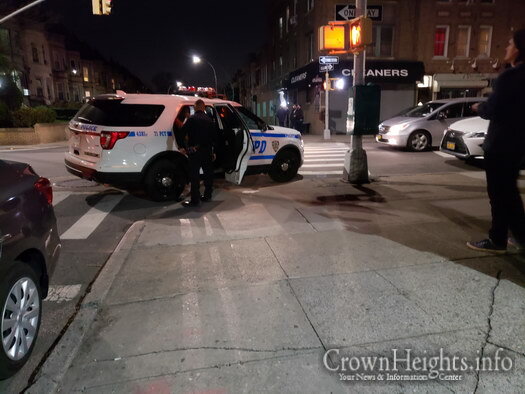 A Lubavitcher Bochur and his mother foiled an alleged robbery and helped recover $3,000 in cash. 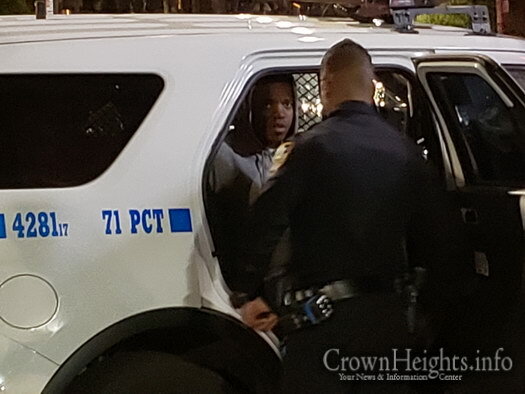 A 22-year-old man is under arrest after a Lubavitcher Bochur and his mother helped apprehend the suspect with the victim chasing the suspect and shouting for help. The incident occurred on Sunday evening at around 10:00pm inside 1557 Union Street, just off Albany Avenue. According to the victim, the suspect came into his apartment and removed $3,000 in cash and fled. The victim ran after the suspect and was shouting for help. Just then, a Bochur walking with his mother heard the calls for help and sprang into action. 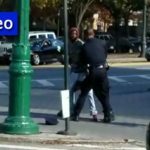 “My son chased after [the suspect] and I saw a police car and quickly knocked on their window and told them what happened,” said the woman. Police officers were quick to give chase, and with the help of the Bochur managed to apprehend the suspect, who was placed under arrest. 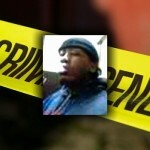 Police sources said that the suspect has three prior arrests, all drugs related. The cash was recovered at the scene. Something is not kosher in this story. Great finish to an awful story! Increase In ahavt yisrole ! Hashem is not angry with us. He loves each of us as a parent loves their only child born to them late in life. 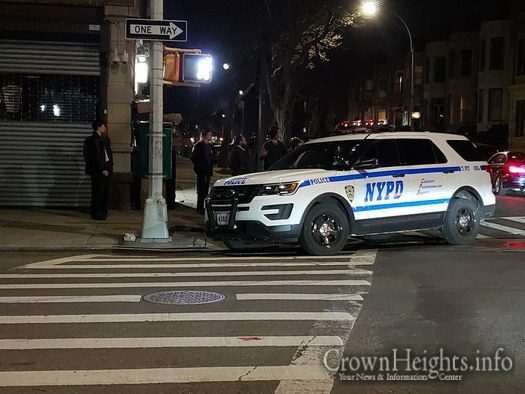 And He will continue to protect and guard His children living in the community where tzivah Hashem es habrocho. And of course, we should always add in Torah and Mitzvos. He was a white yuppie liberal and he didn’t want to press charges against a black man. But he wanted his money back. So he agreed to press charges. Why did he have $3000 in cash just lying around in plain sight in his aparment? The guy did not break the door? The victim must have invited him..something is fishy in this narrative. 22 year old bandit. SO young. WHERE are their leaders?? What are they doing to improve the quality of life in their community?? Why doesnt anyone have dialogue with them. They should be teaching the kids to cook, to visit hospitals, help the needy, and other things which non Jews also need to do. This is just ridiculous. the boy looks terrified. there is a real and true problem between the black people and the police. no one should have to live in fear of the police, but the black people have good reason to. it’s just a fact that innocent black people are killed more than innocent white people, and there is no one really holding the police officers accountable. let us feel in our hearts for this young boy and find it within ourselves to be more kind and empathetic people, channeling our Rebbe as best as we can.